You can earn store credit by returning all of your used laser toner and inkjet cartridges. Current buyback prices are $1.00 for each inkjet cartridge and $2.00 for each laser toner cartridge returned. We'll even pay the freight. 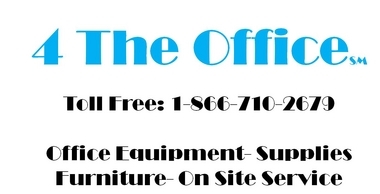 Request your free UPS label below, when we receive your empty cartridges, we will issue your account a store credit that can be used for any online purchases from 4 The Office. 4 The Office currently recycles toner and ink cartridges for several of the area's largest employers. We can help you establish a Green Policy that is good for your business and the environment. 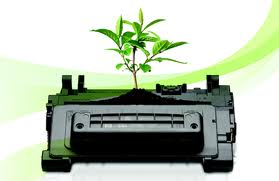 Companies that purchase 25 or more cartridges per month receive free pick up and recycling of their empty toner cartridges.